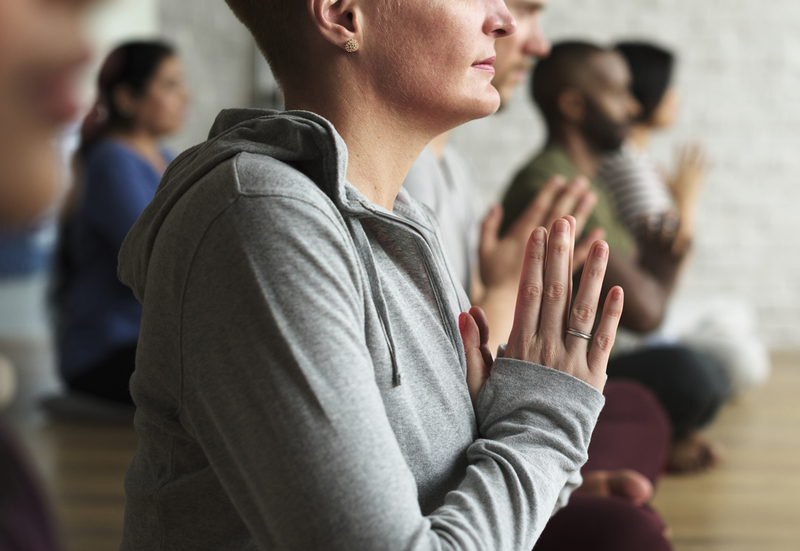 Born out of the personal cancer journey of Soul Stretch Yoga Studio Owner Rose Sabin, NamaSlay Cancer first brought the cancer community together in January 2018. It was a beautiful and emotional yoga event for many battling cancer, their loved ones as well. After much thought, conversation and overwhelmingly positive feedback, Rose felt compelled to make it a recurring event. Thus, Soul Stretch Yoga's 2nd NamaSlay Cancer: A Healing Night of Yoga returns, open to all cancer patients, survivors and care givers. No reservations necessary. 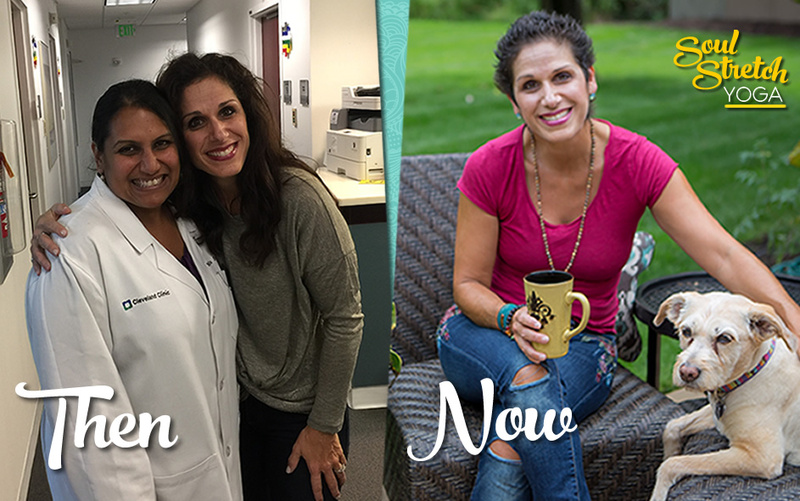 $5 suggested donation will go directly to fund breast cancer screenings for uninsured women who meet financial requirements at Cleveland Clinic and Community West Foundation’s annual event on October 16th. • Wish/Prayer Lantern Dedication Ceremony. 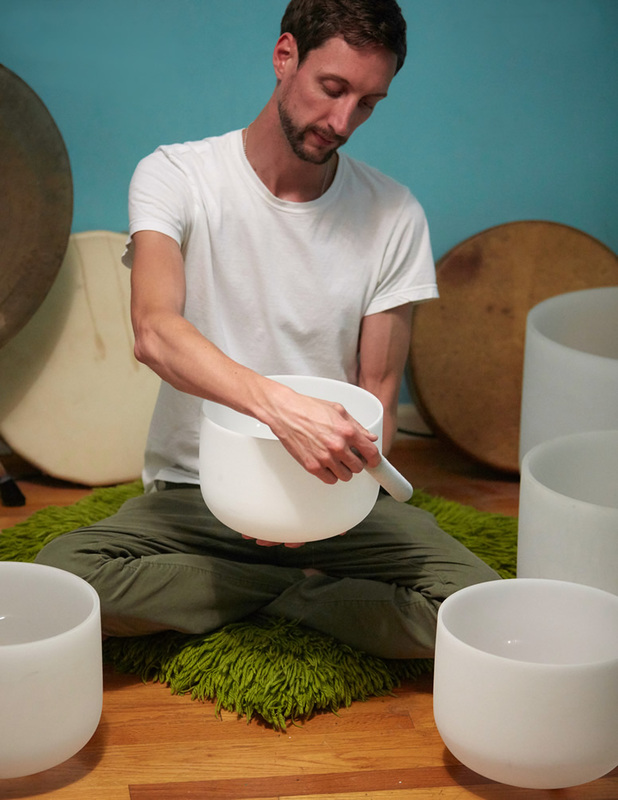 NEWLY ADDED: Singing Bowls with Aaron Eschenburg. Special Guest Aaron Eschenburg, a reiki master and shaman, will bring the healing power of sound through crystal singing bowls. Learn how oncologists use these bowls and breathwork to bring patients into a healthy vibrational balance and remission. Aaron combines many different techniquest to assist the alignment of the body back to its natural vibratory state of balance. Including drums, gong, singing bowls, voice and breath exercises as well as meditations. We hope to see you at this very special annual event. For specific questions, call Rose Sabin at 440-223-7673. Learn more about Soul Stretch Yoga at our website.